As with all other fruits, your rabbit can try kiwi but with a few restrictions. Rabbits are ok with eating very small amounts of kiwi. You can serve him but only as a treat. There is no toxicity in it no matter the type of the kiwi, hardy or “regular” fuzzy kiwi. And because of that kiwi will not cause kidney or liver failure. 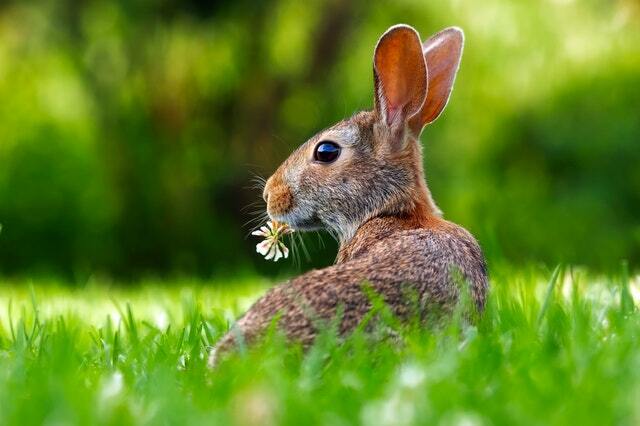 The problem regards your rabbit’s fragile gastrointestinal tract. If you want to give your rabbit a sweet treat then you can choose kiwi without any problem. As long as you keep the portion no more than 1 tsp fruit per 2 lbs body weight per day his digestive system will be fine. A good habit would be to give your bun kiwi once a week as a special treat. First, see how they take to it, try a very small amount, a bite or so. See if he likes it. See if he feels good after eating it. If he’s ok then you can feed him again on another “special” occasion. Kiwi is not hard to digest but do not overdo it. Avoid kiwi and fruits in general if your rabbit has gastrointestinal issues on a regular basis. You’re doing no good to your rabbit. 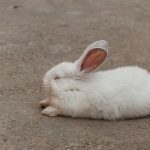 Even if fruits offer health benefits, this does not apply that much to rabbits. For them, because they are eating it in reasonable amounts, it’s just a treat, just a way to have fun, but not a basic, necessary food. To benefit from it rabbits should consume higher amounts of kiwi. But because it’s high in sugar and starch and it can cause diarrhea, constipation, or cecal motility problems you have no other option but limiting his kiwi portion to a treat. So feed it sparingly. We all know how important is Vitamin C for immunity, or Vitamin A, Vitamin E, Vitamin B6, potassium, Vitamin K and copper for our bodies. You can find all these vitamins in Kiwi. Yes, kiwi is full of antioxidants but that does not matter that much to your rabbit. He receives all that his body needs from hay and some leafy green vegetables. Why do you need to avoid feeding fruits to your rabbit? 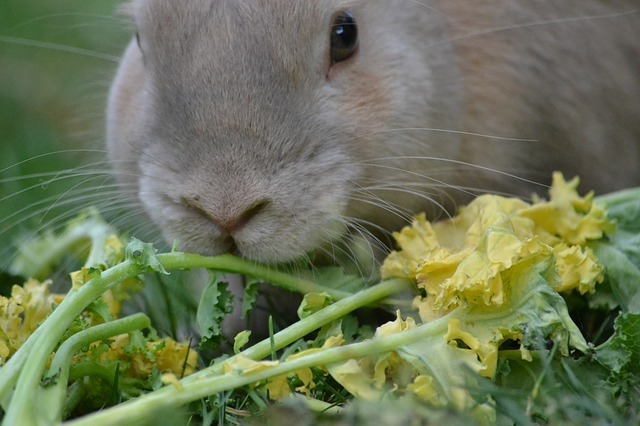 Rabbit will meet their nutritional needs by eating high-fiber, low-sugar plant matter. Fruits are important to humans. 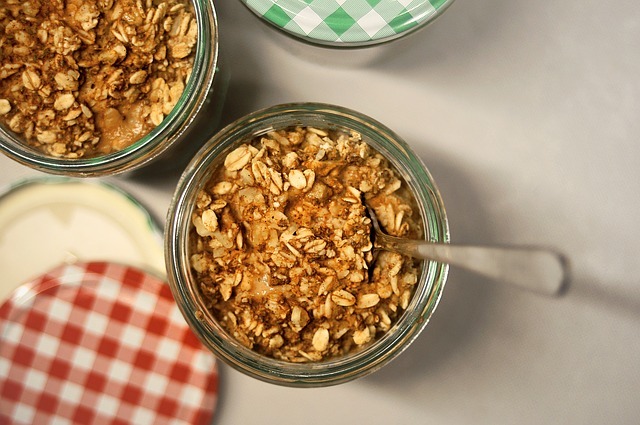 The gut bacteria that runs on sugar will grow when fruit portions are higher than they should. The rabbit gut is overwhelmed and the outcome can be liquidly stools, inability to form healthy cecotropes. This could shorten his life-span. 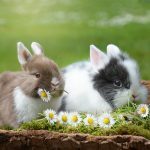 Even if your rabbit’s gastrointestinal tract continues to run smoothly, eating an excess of kiwi or other treats can cause other problems too. Like obesity, heart problems, foot pain, fatty liver disease, arthritis, respiratory problems. The fatty liver disease is the growth of fat in the cells. The main cause is a diet too rich in sugar and carbs in general, but not necessarily fats. Treats can also be root vegetables. So don’t assume that only fruits, juice, dried fruits or other foods you see in the pet shops (that we definitely do not recommend) are treats. 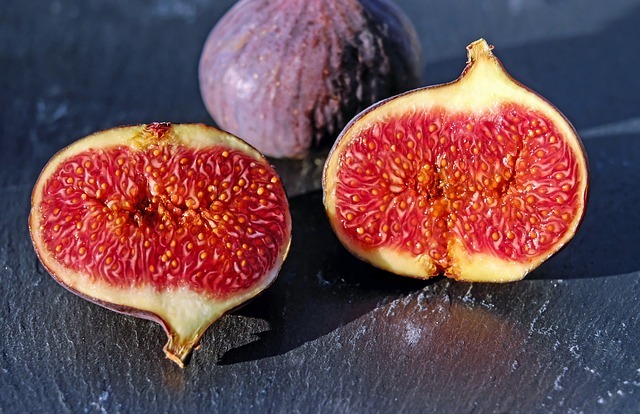 Some owners prefer avoiding fruits even in small amounts and that is totally fine. In the wild rabbits have the opportunity to eat some wild fruit or berries only in reasonable amounts and only during their season. 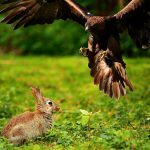 A good rule of thumb would be to replicate as much as you can what a wild rabbit does and eats. 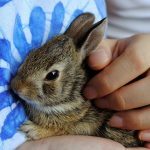 Insulin resistance & gi stasis in rabbits are important things to consider in a rabbit’s long-term health. Can rabbits eat kiwi peals, seeds or vines? 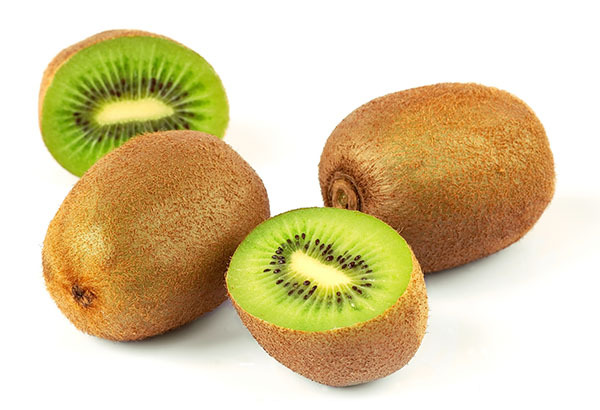 The skin is better for them than the main kiwi part itself. You should only give it to them in moderation though, fruits are treats and not part of their main diet. Giving them too much can cause some stomach issues like runny poop. Kiwi seeds are also safe for buns. You don’t have to worry about that. As we can see, veterinarians do not provide any reference regarding kiwi vines as being safe or unsafe for rabbits. 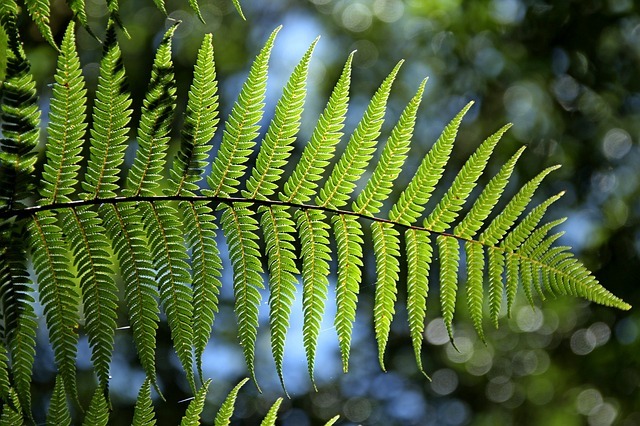 The absence of references is widely spread, however, you should take full responsibility while trying any kiwi tree, shrub or tangle. Can rabbits eat dried kiwi? Never feed dried kiwi fruits. This rule applies to other fruits too. 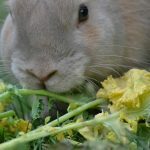 Some owners try these foods on their rabbit but we do not recommend it. Your rabbit may or may not be fine with dried fruit. However, even if he is ok with it he can become obese and have different health problems with time. This will shorten his life-span. Can baby bunnies eat kiwi? Baby bunnies should never try fruits. They will avoid eating or tasting any type of fresh food until 12 weeks old. 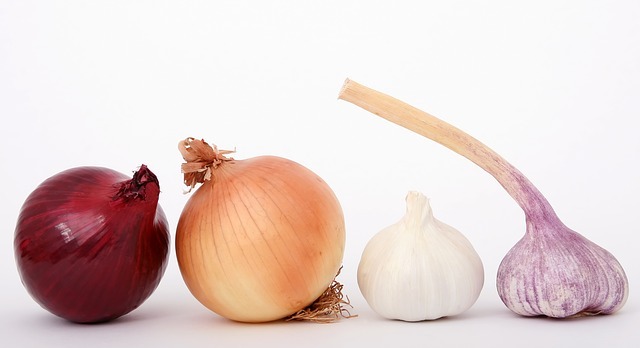 Besides that, you should start with vegetables, and only after a few months, you can give him to taste fruits. In conclusion, rabbits can enjoy from time to time a piece of kiwi. It is up to you and your rabbit preferences the type of fruit you are serving him or if you are feeding him fruits at all.